The anime will adapt some stories of the Masterpiece Collection Vol.11 and Fragments of Horror book. 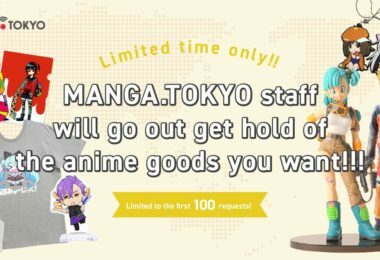 It has not yet been revealed which stories will be covered. 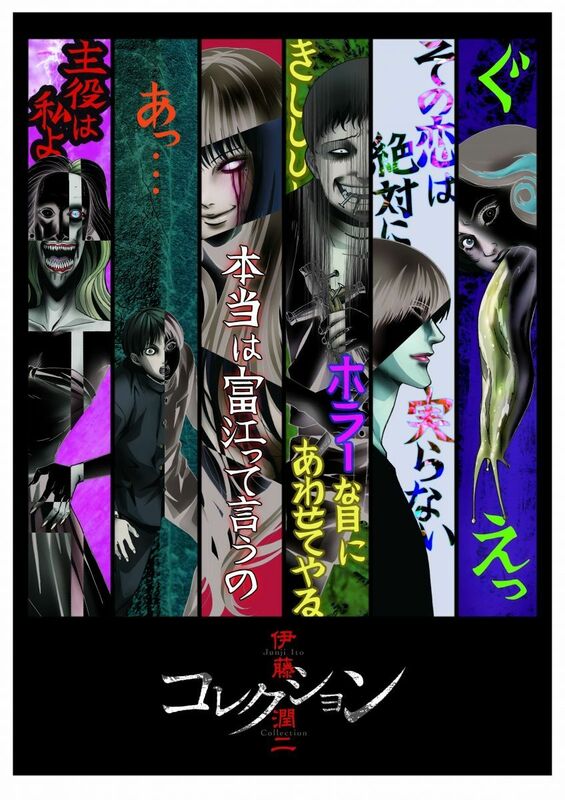 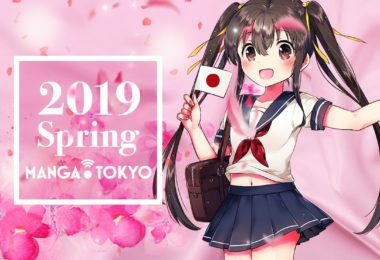 According to the key visual and promotional video following stories may be covered: Soichi’s Selfish Curse, Fashion Model, Slug Woman, Further Tales of Oshikiri, The Beautiful Boy of the Crossroads, and Tomie . 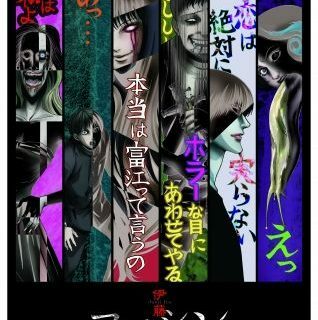 Horror manga author Junji Ito celebrates his 30-year anniversary with an anime adaptation of his works.